Plasmacluster ions are the same type of positive and negative ions that occur in nature. This proprietary Sharp technology purifies air, and it has been proven safe to humans no matter the ion concentration. have been proven to purify air, eliminate odors, moisten facial skin, and reduce static electricity. 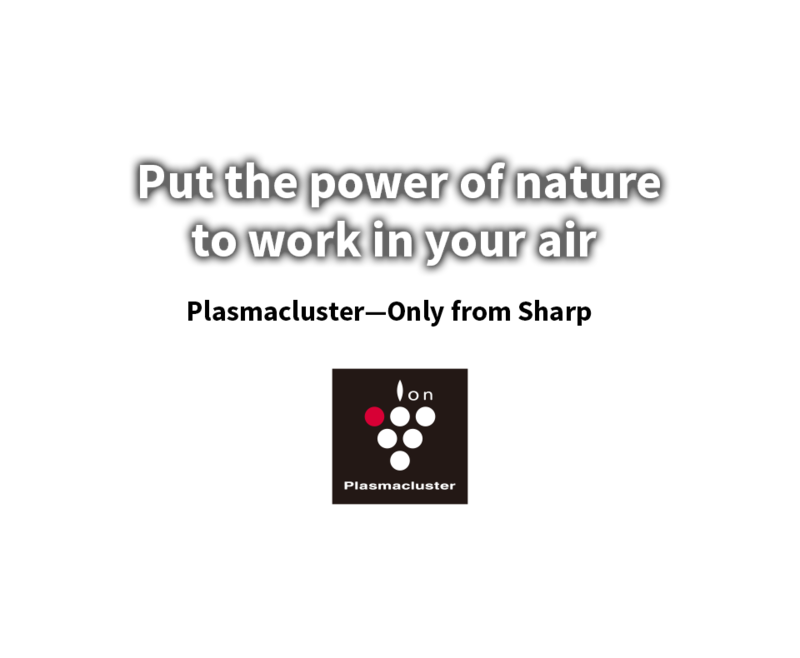 Plasmacluster ions keep people and the air around them healthy. And Sharp is constantly developing new ways that Plasmacluster can bring benefits to society. Positive and negative ions make air clean and life comfortable. Let’s look at some of the benefits Plasmacluster brings. After purifying the air, the ions turn to water and return to the air. The higher the ion density, the greater the effect. 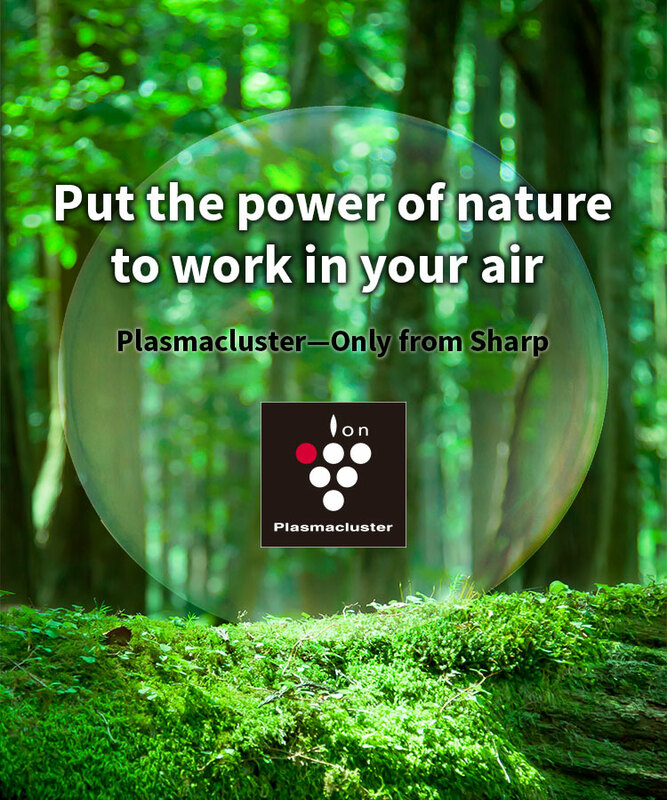 Plasmacluster ions are the same type of positive and negative ions that occur in nature. It has been proven that even high density of Plasmacluster ions are safe for humans. Plasmacluster ions have been proven safe, even in extremely high density. Their efficacy has been proven over and over in tests conducted around the world. The worldwide institutions have proven the efficacy of Plasmacluster ions. Our special experiment team will demonstrate the amazingness of the Plasmacluster through fights with various enemies! on products equipped with Plasmacluster technology.